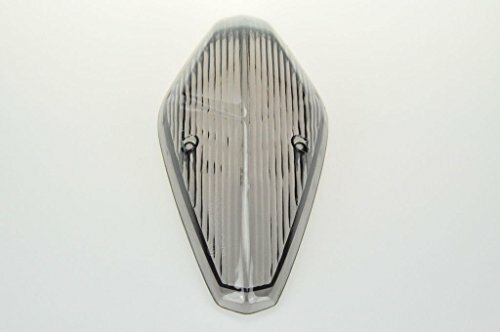 Fits: Honda VTX 1300(except 1300C) Honda VTX 1800T/1800 RETRO(except 1800C) ( Please Ensure This Part Fits For Your Motorcycle Before You Order.) DOT & E-Mark Certificated Shipping: Item will be shipped within 1-2 business days after order has been received. Please note we do not ship orders on Saturdays, Sundays, and national holidays. 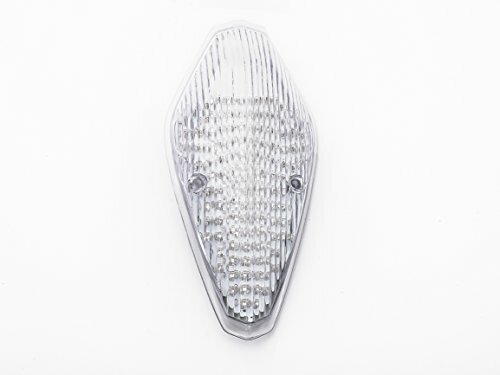 LUMITRONICS QUALITY RV LIGHTINGThis light features a durable design for years of use. 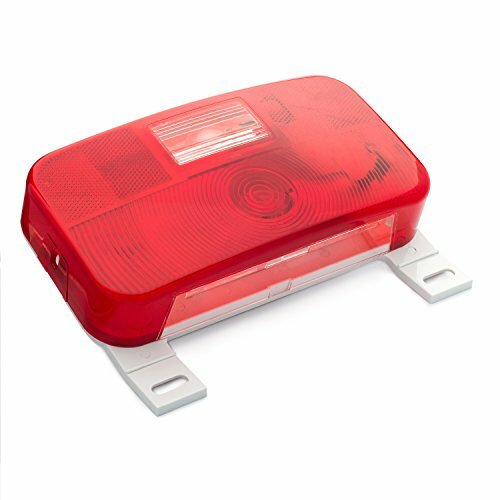 Lumitronics is the most trusted brand in aftermarket auto lighting.FEATURES- Stop/Turn/Tail light light.- Removable snap-on lens- All-weather molded plastic housingThis stop/turn/tail light is a great replacement unit. This light features a durable design.Get yours today while supplies last! LUMITRONICS QUALITY RV LIGHTING This light features a durable design for years of use. Lumitronics is the most trusted brand in aftermarket auto lighting. 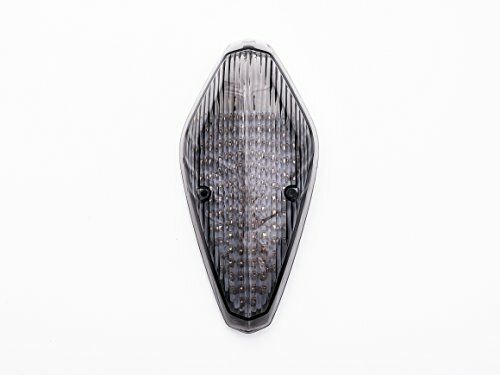 FEATURES - Top/Turn/Tail light with backup light. 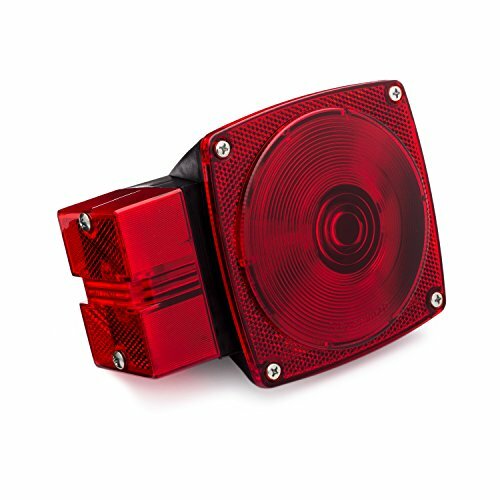 - Removable snap-on lens - All-weather molded plastic housing This stop/turn/tail light is a great replacement unit. This light features a durable design. Get yours today while supplies last! 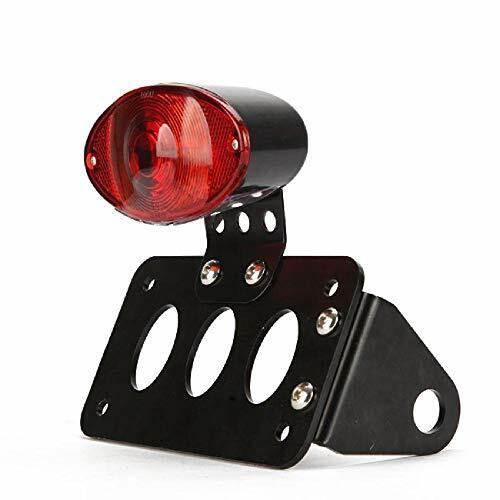 LUMITRONICS QUALITY RV LIGHTING This durable universal mount combination tail light fits great with most RV's, campers, trailers and fifth (5th) wheels. 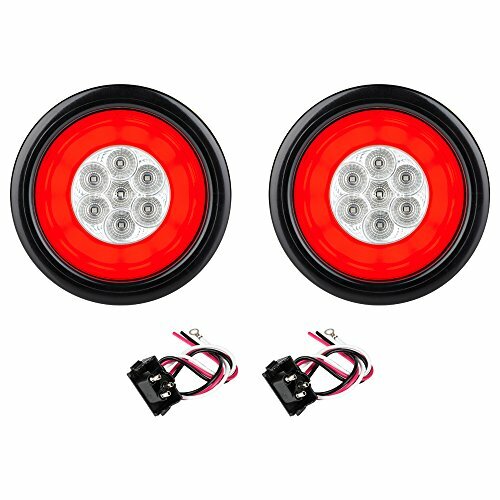 FEATURES - Durable design - Shock-proof socket guarantees long bulb life - Acrylic lens, corrosion proof plastic This light features a durable design for years of use. Lumitronics is the most trusted brand in aftermarket auto lighting. Get yours today while supplies last! LUMITRONICS QUALITY RV LIGHTING This light features a durable design for years of use. Lumitronics is the most trusted brand in aftermarket auto lighting. 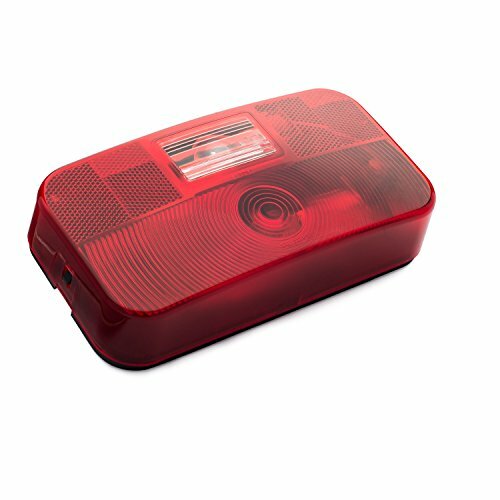 FEATURES - Stop/Turn/Tail light. 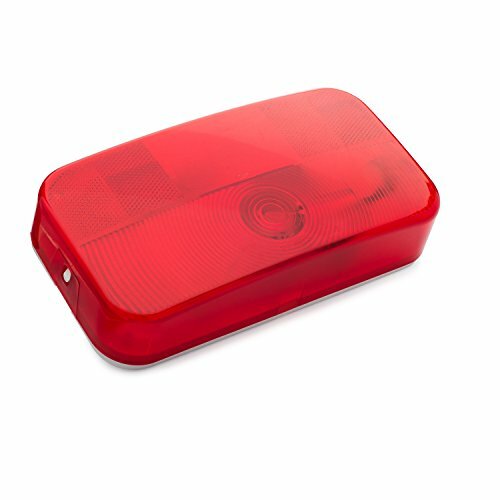 - Removable snap-on lens - All-weather molded plastic housing This stop/turn/tail light is a great replacement unit. This light features a durable design. Get yours today while supplies last! 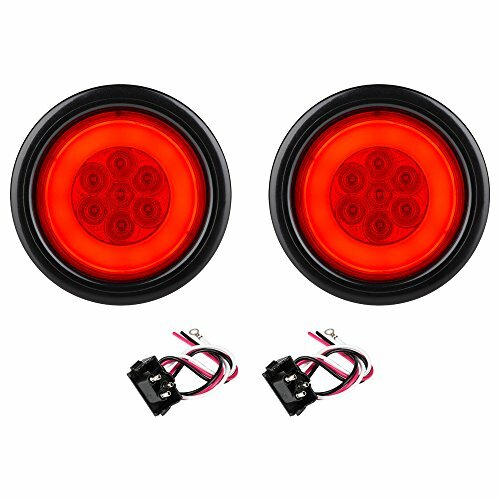 Lumitronics HALO LED 4" Sealed Round Stop/Turn/Tail Lights - Red Lens - A Durable, Replacement For Any Trailer. LUMITRONICS QUALITY RV LIGHTING This light features a durable design for years of use. Lumitronics is the most trusted brand in aftermarket auto lighting. FEATURES - Durable weather proof housing - Shock-proof socket for Long lasting lights Get yours today while supplies last! 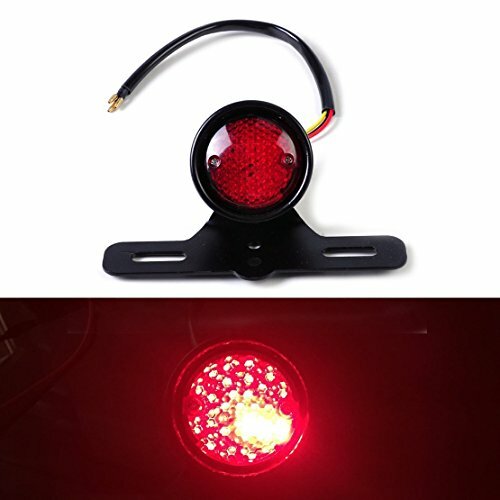 Lumitronics Red Surface Mount Tail Light - RV Stop, Turn, Tail, Backup Light - Black Base. Drive Safe While On The Road. LUMITRONICS QUALITY RV LIGHTING This light features a durable design for years of use. Lumitronics is the most trusted brand in aftermarket auto lighting. 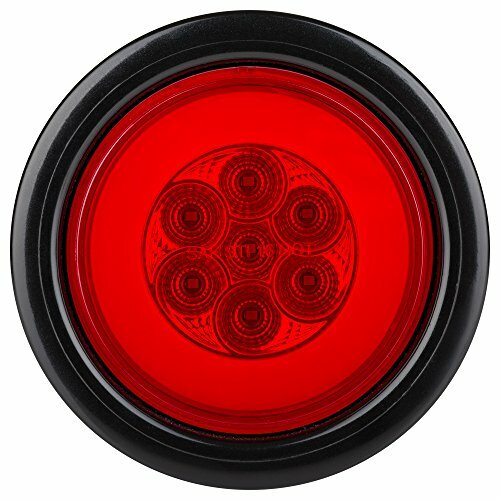 FEATURES - Stop/Turn/Tail light with backup light. 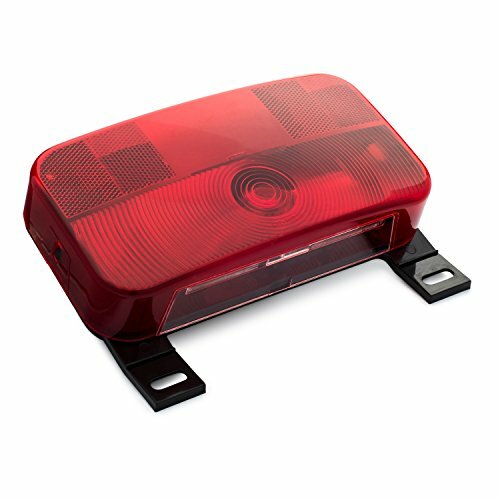 - Removable snap-on lens - All-weather molded plastic housing This stop/turn/tail light is a great replacement unit. This light features a durable design. Get yours today while supplies last! 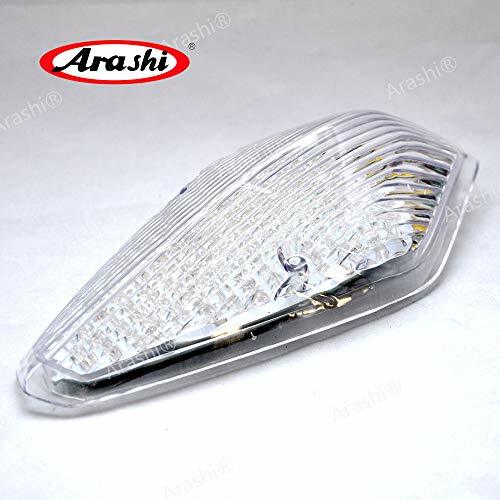 *****Welcome To Arashi Official Store***** Feature:-Easy to install.-100% Guaranteed Brand New.-Tail light, brake light and turn signals are integrated in one.Material:-High Quality ABS Plastic.Color: -Clear lens (as default).Fitment:-For HONDA VTX 1300/1800 RETRO, 1800T.Package Includes:-1 Pcs x Tail light-Installation Instructions not included.- If you have any problem about installation, please contact with us. 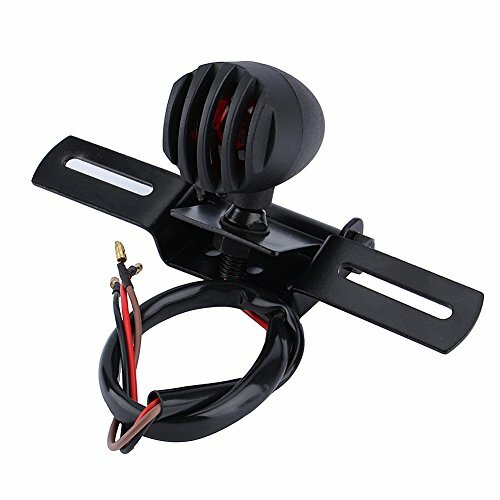 Description Material: Steel casing with plastic lens and Aluminum protect Lens Color: Red Lens shape: round Light Surface: Black License plate holder surface: Black Input Voltage: 12V Power: 8W Wire Length: 30cm Function: Brake light or Running light Compatible With: Universal for most Motorcycle Fit For Honda, Yamaha, Kawasaki, Suzuki, KTM, ATV Fit For Harley-Davidson, Bobber, Choppers Custom applications, Motorcross racing, Motorcycle, scooter... 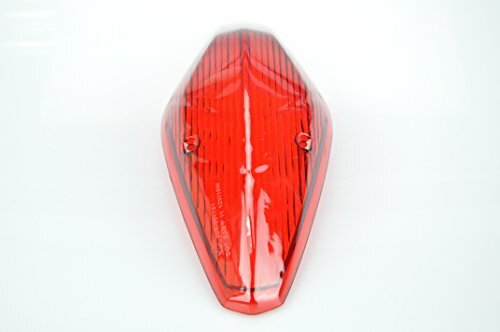 Item included: 1 x Motorcycle Tail Brake Stop Light This Is Aftermarket Replacement Item But Not Genuine. Feature: 1) Aluminum cover design, better protect the bulb. 2) The super bright light bulb can provide maximum visibility and safety. 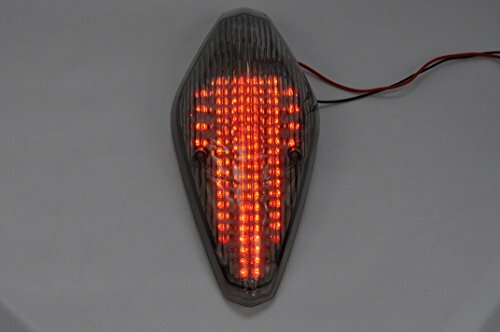 3) As taillights, brake lights, running lights, license plate lights. 4) 3 wires connection, easy installation. 5) Stable characteristics, high reliability. 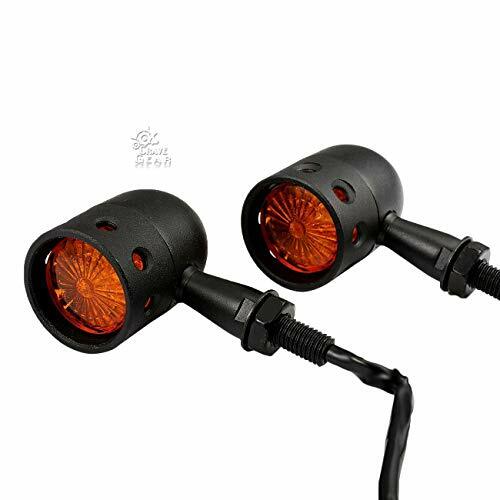 2x Motorcycle LED Black Retro Running Turn Signal Tail Light Blinker Yellow LENSNote:The colors deviation might differ due to different monitor settings.We provide you with the best product and service, if you have any problem, please let us know, and we will solve the problem ASAP. Thank you so much. 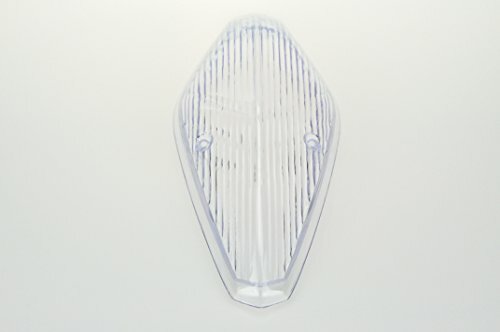 Compare prices on Retro Tail Lens at Elevelist.com – use promo codes and coupons for best offers and deals. We work hard to get you amazing deals and collect all avail hot offers online and represent it in one place for the customers. Now our visitors can leverage benefits of big brands and heavy discounts available for that day and for famous brands.